This listing is for being included in the upcoming Community Candle Burning Service for the Full Moon on April 19th, 2019. 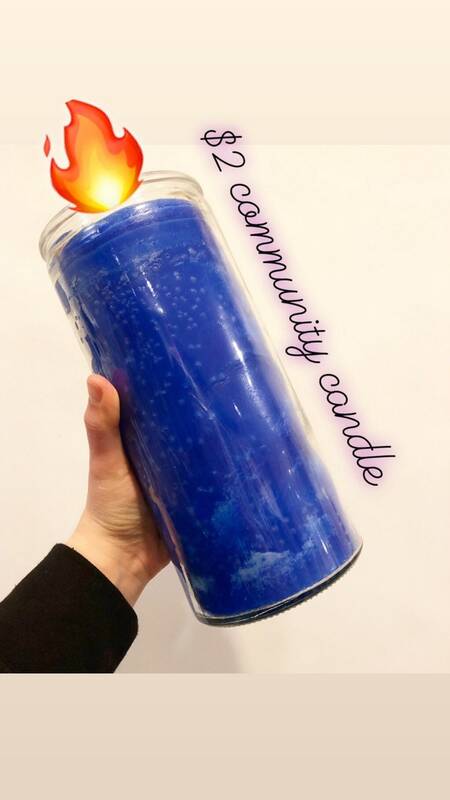 I hand-print all of the candles in my webshop, and your request to be included in the Community Candle Service gets your individual request printed on the physical candle. Include your name if you so wish. Burning of the candle will begin on April 19th and the flame will continuously burn until wax is extinguished. 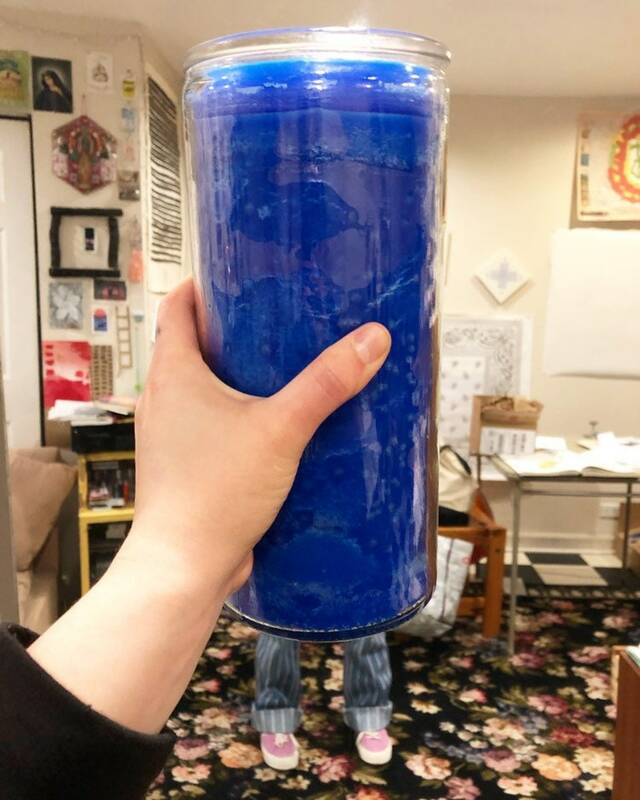 I will dress the candle according to all of your requests and pictures of the finished candle will be sent to all who participate. 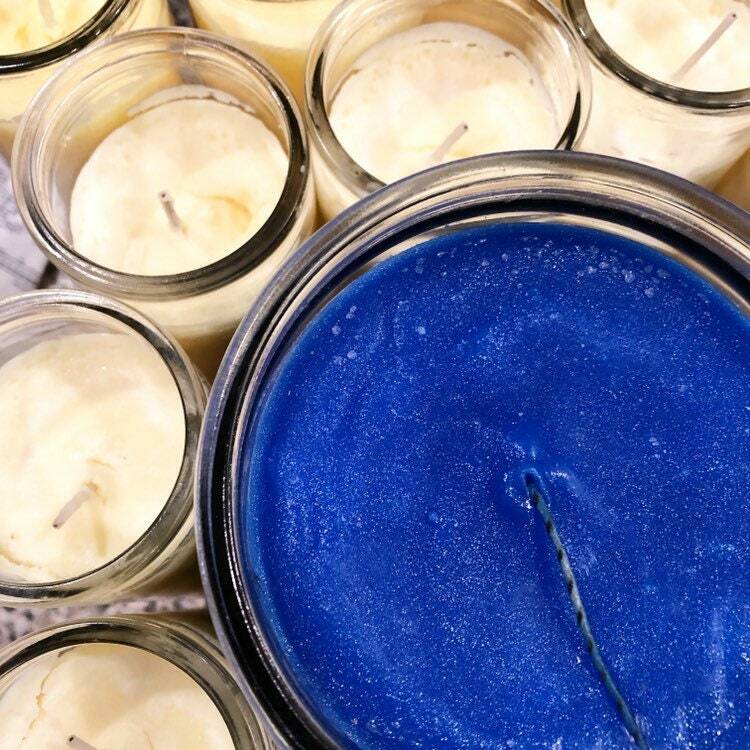 The candle is a blue 14-day wax candle. I will screenprint the candle with each of your individual requests and begin the burning ritual on April 19th, during the full moon. 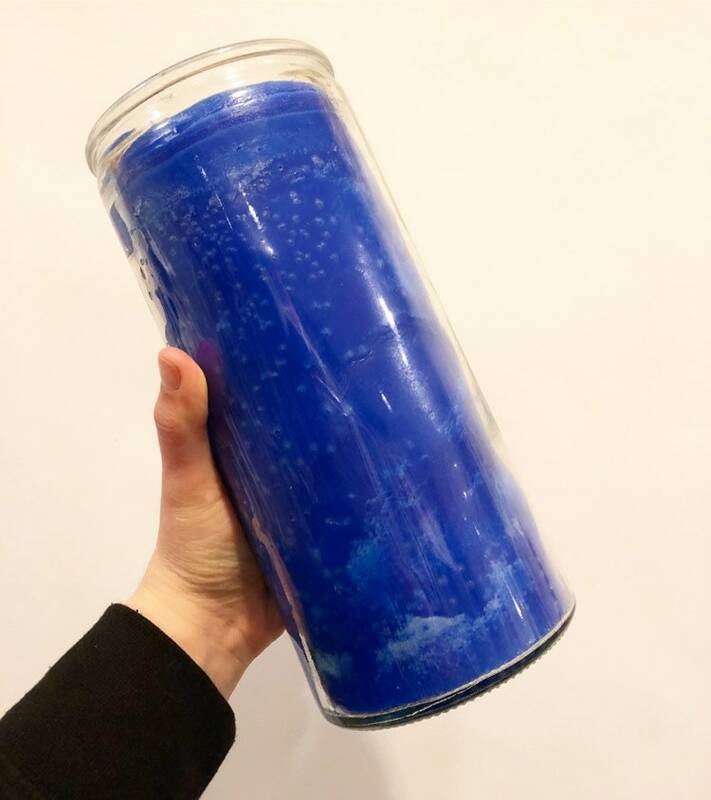 The color blue, in candle burning rituals, represents truth, wisdom, diplomacy, serenity, well-being, patience, peace in the home, devotion and honesty. To correspond with the upcoming Full Moon in Libra (the watcher of justice and advocate for what's right), all petitions requested should correspond with notions of these in mind, however you see fit. Petitions and requests can be typed or hand-written and sent via message. Your request is up to YOU. Only 8 spaces available, requests close on Tuesday April 9th.